Highlight sessions usually take place between 7 and 14 days after the birth. 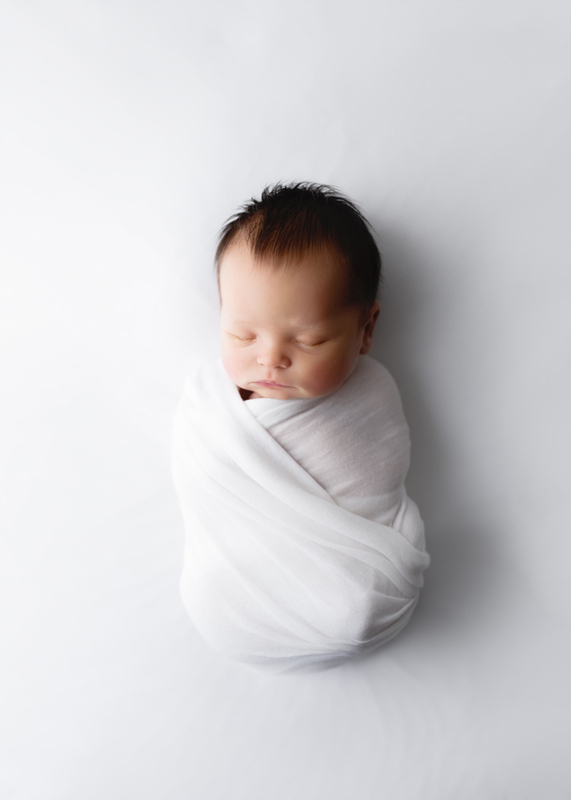 At the start of the session I'll undress and then wrap your baby in a swaddling blanket - this keeps your baby feeling safe and comfortable. 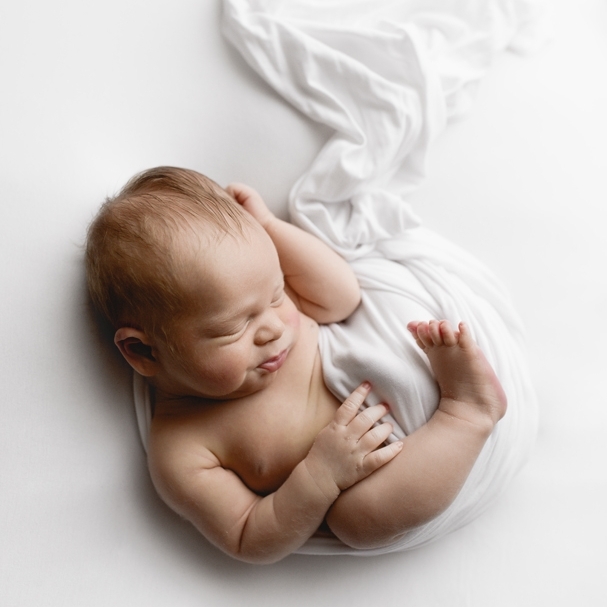 The session usually lasts about 45 minutes and the focus is entirely on your baby. There is no need to bring props or clothes but a dummy is very useful. Please be sure to feed your little one just before leaving home so that you arrive with a happy, sleepy baby.